OrangeFest was a great success! 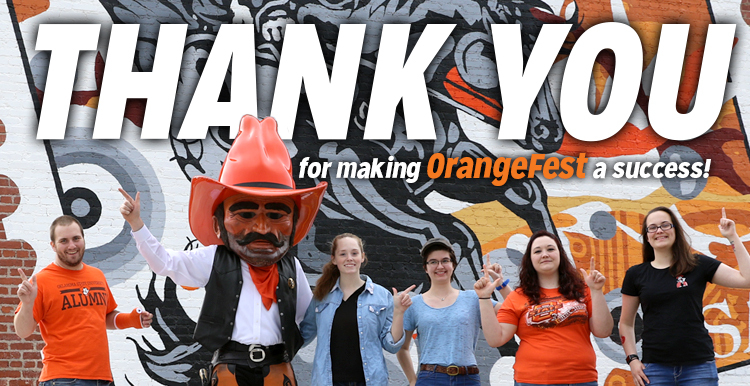 Thanks to the Okmulgee community for supporting OSUIT and helping us paint the town orange. OSUIT is now accepting applications for the Bachelor of Technology in Applied Technical Leadership for the fall 2019 semester. 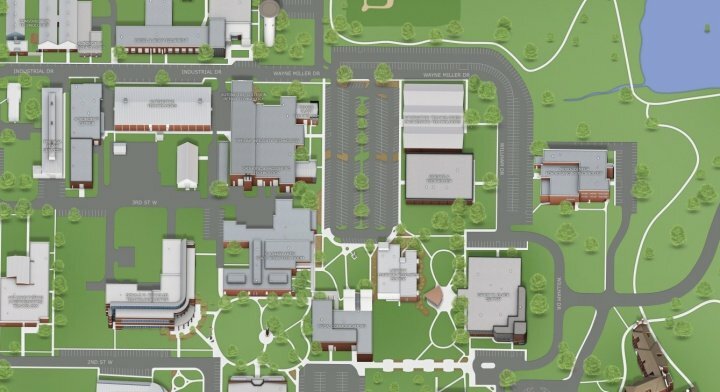 Located in America’s heartland, OSUIT partners with global corporations to develop academic coursework and practical training environments using industry-caliber equipment to create a seamless classroom to career transition. OSUIT is a leader in workforce and economic development for the state of Oklahoma. By providing customized industry training, certificate programs, adult and continuing education, and employability skills, we are creating career pathways that will bridge our nation’s skills gap. Nationally recognized as a military-friendly university, OSU Institute of Technology is proud of a long heritage of serving veterans since 1946. OSUIT works with service men and women to discover how their military skills and experiences can transfer into college credits and helps them determine the degree program that will best suit their needs and experiences.